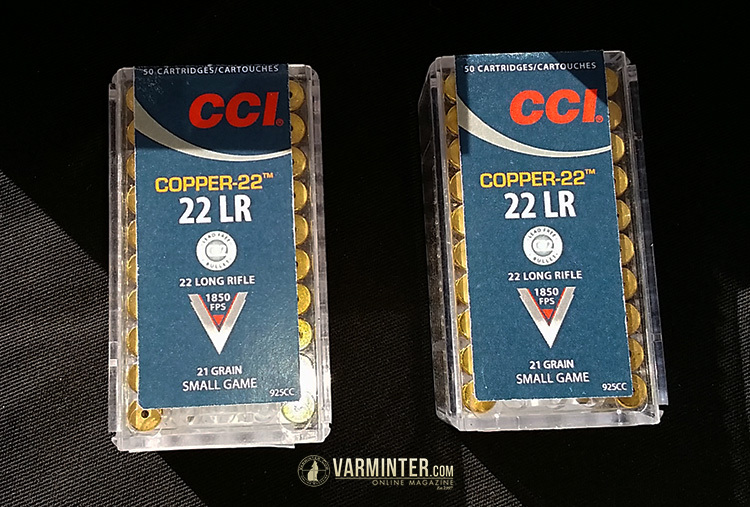 This week I am trying to scour online blogs for all of the photos & data that I can find for new ammo at SHOT show, which is going on Tuesday 19th, to Fri 22nd. Yesterday the 18th was range-day, so lots of info on guns has been posted already. theoutdoorwire.com blog is doing some SHOT show updates and reports that Atlanta Arms is promoting their newly revamped website, and has a deal for free shipping on 115r jhp 9mm ammo from jan 19th to 26th. 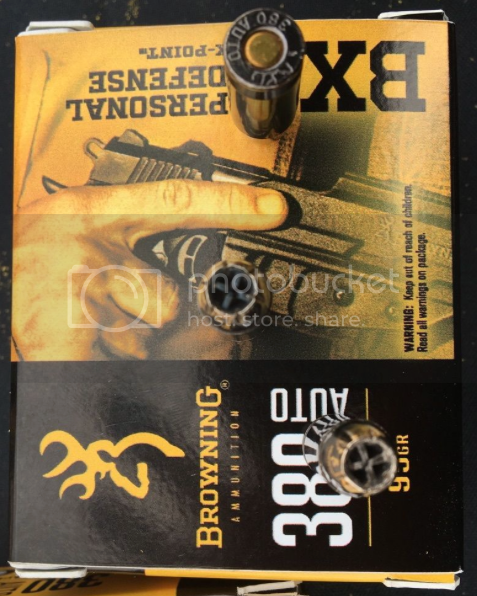 I had known that ATL did a 9mm headstamp, but I see under their “Target / Defense” line of ammo, they show headstamps for .380, 9mm, .40S&W, and .45acp: http://atlantaarms.com/target-defense-ammo/ Also, a .38spl headstamp is shown for the wadcutter load under the “Elite” line. 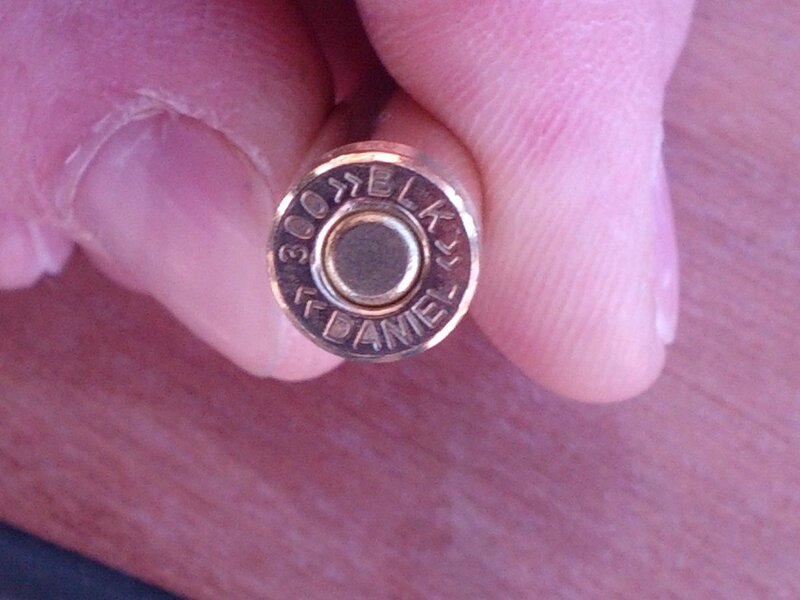 Offering from Daniel Defense. No other info available ATM. 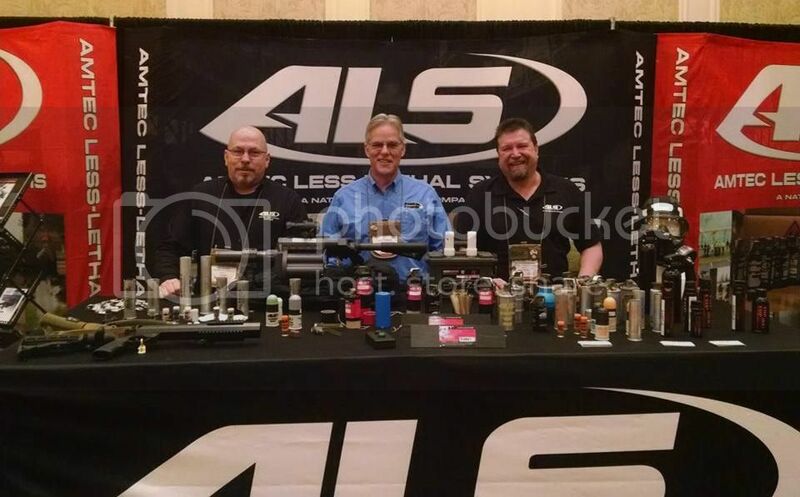 A buddy is at SHOT show took the pic. 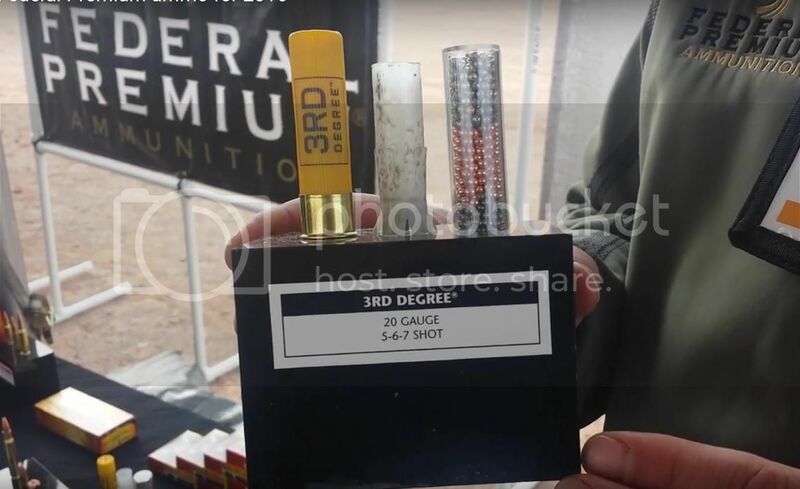 http://www.thetruthaboutguns.com/2013/05/foghorn/new-from-daniel-defense-precision-ammunition/ and it was mostly for some private contract. 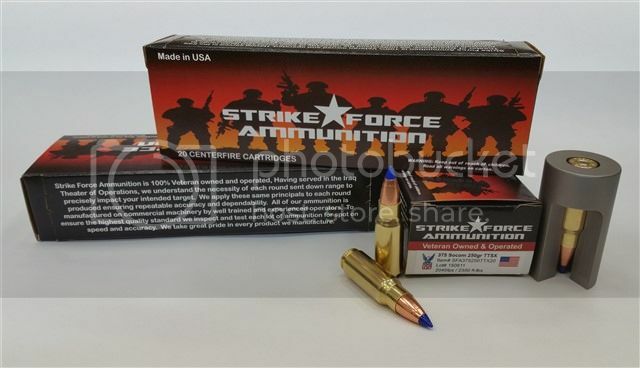 I believe they still use some of these cartridges at the shows when they are displaying their guns, since it just makes sense to have their branded products on display. If they offer their headstamped ammo for public retail consumption, then that would be excellent, as I don’t think they have yet. We’ll see. 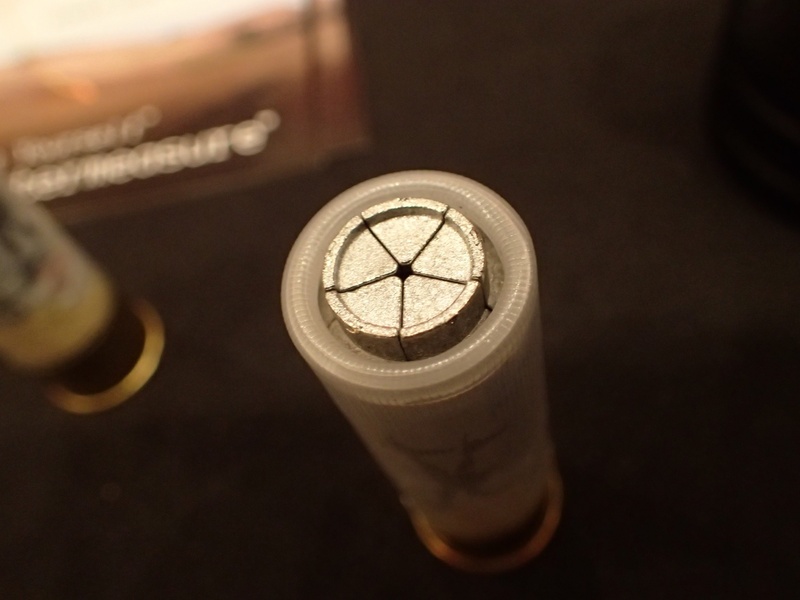 I don’t have actual show photos, but I have better close-up photos of the brand new line of Z-Clean solid zinc bullet pistol ammo that National Police Ammunition (Miami, FL) is showing off at SHOT show right now at the Anderson Arms booth. 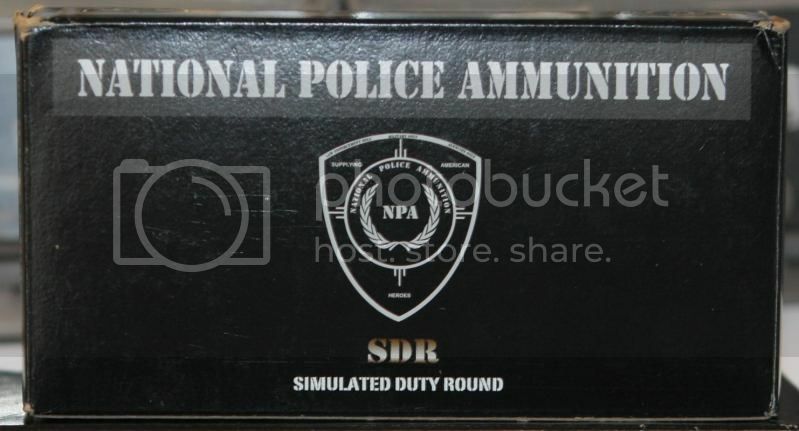 NPA has been around for just a few years, and we have talked about them in the forum before with regard to their SDR (Simulated Duty Rd) frangible pistol loads. 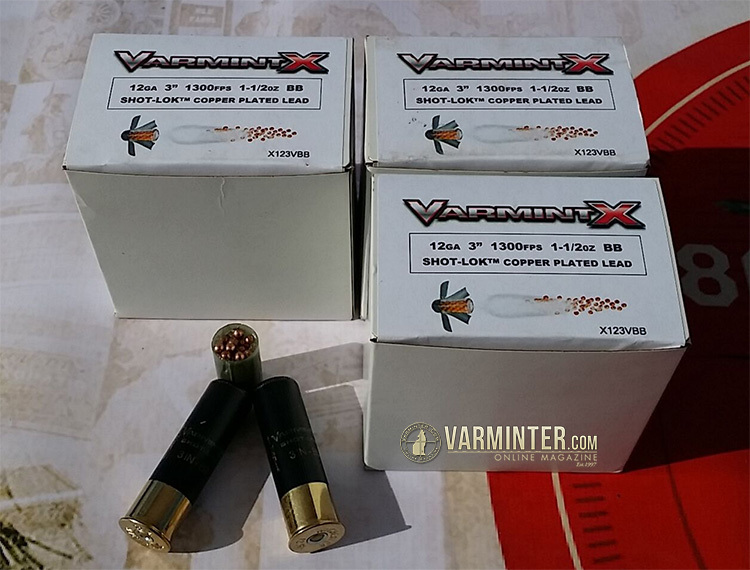 At the time they were just one of many small time manufacturers who loaded Sinterfire frangible bullets, and did mostly bulk sales to agencies, with some of the leftovers showing up at a few retail sites for sale, mostly in 9mm. 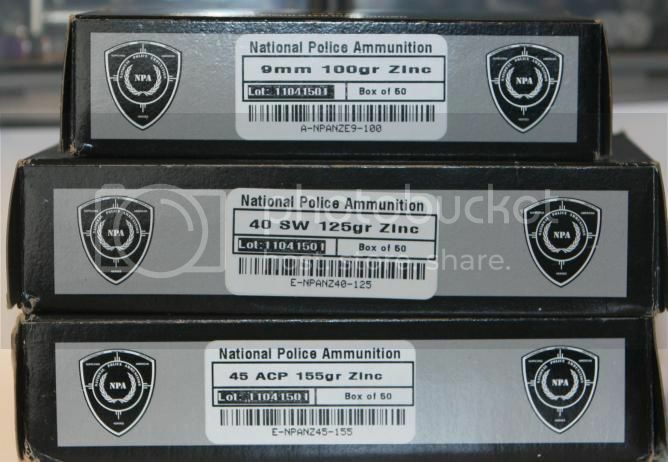 Around 2 months ago however, the NPA website changed and was updated with listings for 2 new lines of ammo; the “Z-Clean”, and the “Helo”. 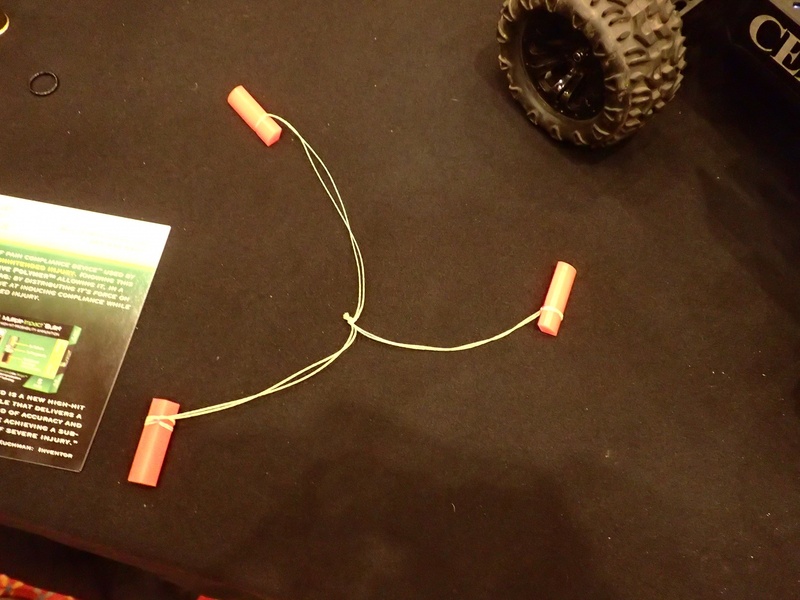 The Helo is a black-coated SCHP line of ammo, just like the new Colt line of “Defender” ammo. 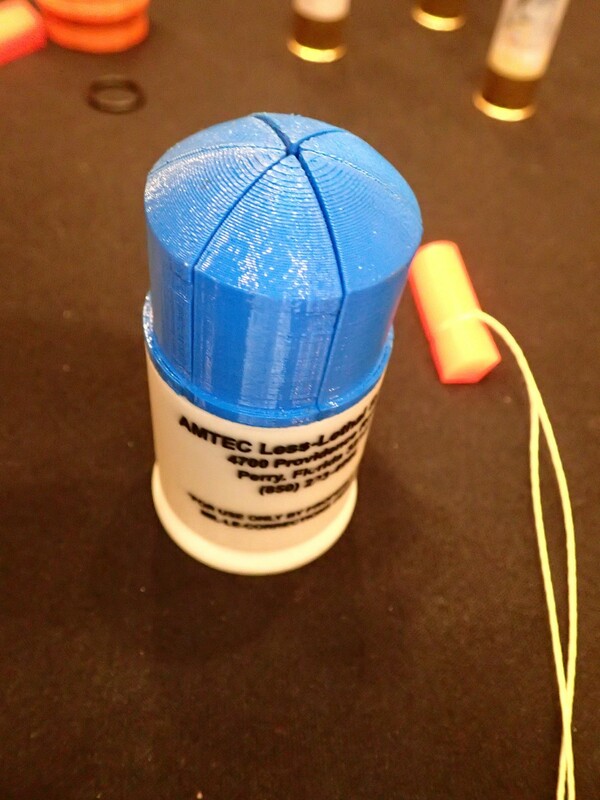 The Z-Clean is more unique and is a line of nontox solid zinc projectile loads. 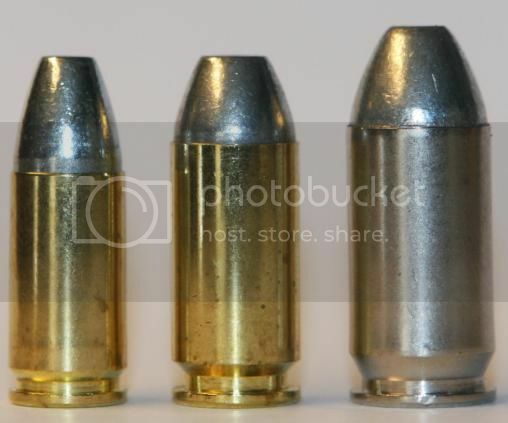 I have examples from them in 9mm, .40S&W, and .45acp which were samples that I did some testing with. They don’t show up anywhere for retail sale yet, but hopefully soon will. 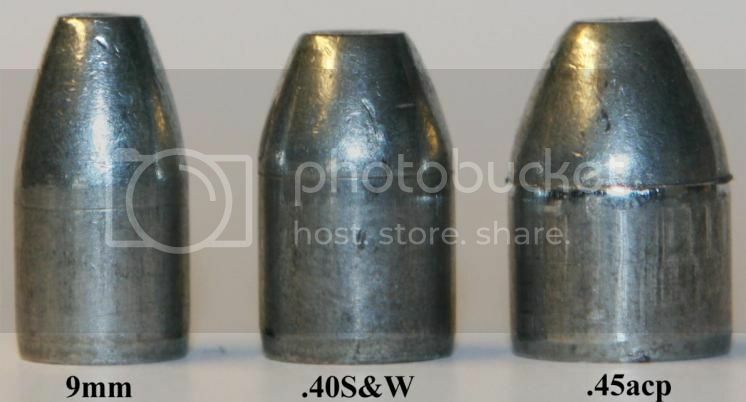 They don’t market them as penetrators (as some solid zinc bullets of old have been), but rather as eco non-lead target / training loads, and these are an alternative to frangibles or solid copper loads whereas zinc is less expensive than copper and is better for the barrel. The headstamps are various commercial stuff in what I have, but were nonetheless interesting, being “EGA” in 9mm (Everglades Ammo), and a dated Speer 14 headstamp in .45acp. .40S&W was JAG. SBR will be offering it with their headstamp, but it does not show up for retail sale on their website yet. 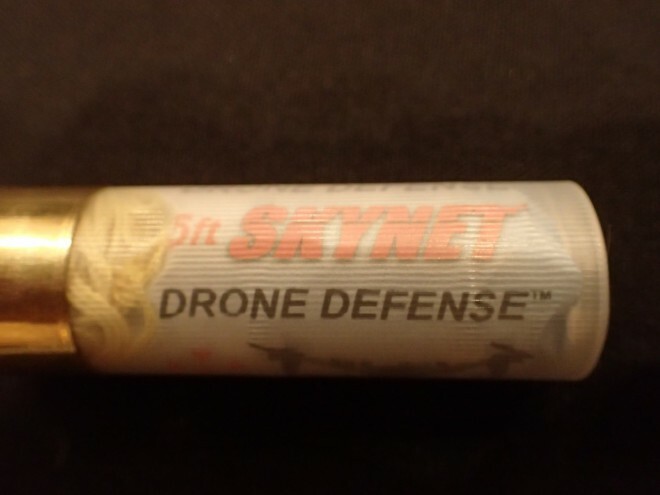 I can not say what ammo is used but “drone defense” seems to be a vital part of any personal security today. When I first saw a head of state with body guards being armed with a Russian 12GA Saiga (at least one) I wondered what it should be good for since this is nothing to be used in a crowd. Only later I figured what was going on. This also explains why the laws on all sort of remote controlled flying apparatuses (quad-copters etc.) are getting more restrictive almost daily. 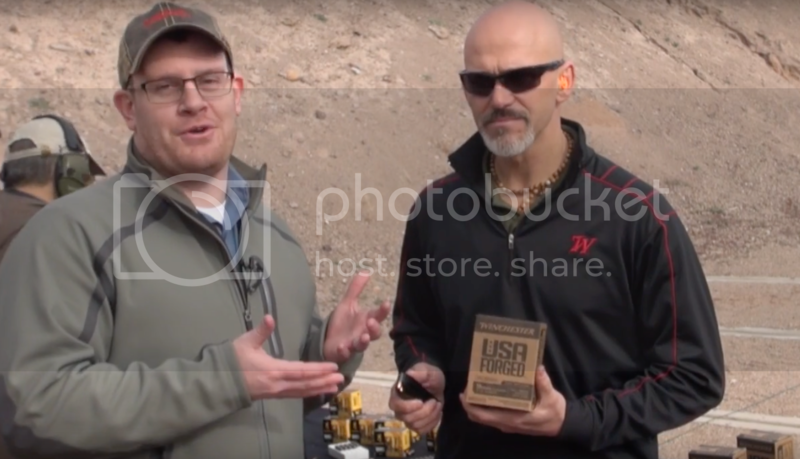 Here’s a video of an American Rifleman blogger talking to a Winchester rep about the new “USA Forged” steel case 9mm line. 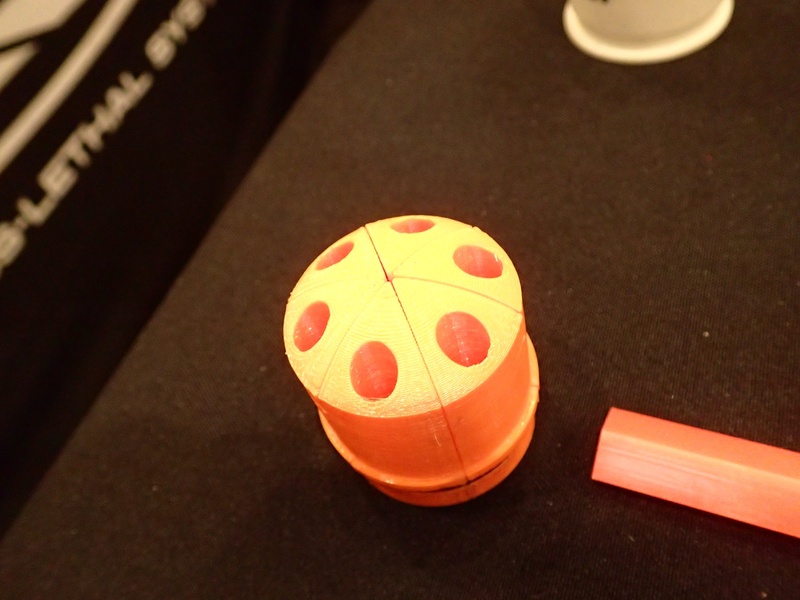 I learned from this that the steel cases are manganese phosphate coated anyway, and that the range day at SHOT Show is rather crowded. Note that the shooter behind them and to their left is shooting the new Browning BXP / BPT ammo. If I were that rep, I definitely would have kept that casing that hit him in the side of the face during the interview! 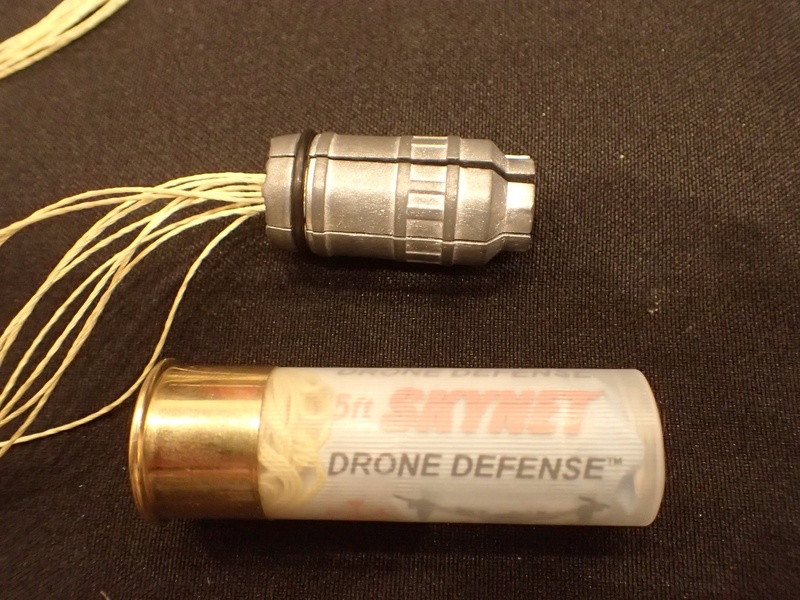 The drone defense ammo has two inner cavity’s created when the three piece slug is assembled, these are to hold a couple OO buck to help bring down the drone and one variation of this has a parachute that is deployed so the slugs would be non-lethal when landing. Actually this string tied ‘shot’ goes back quite a way. 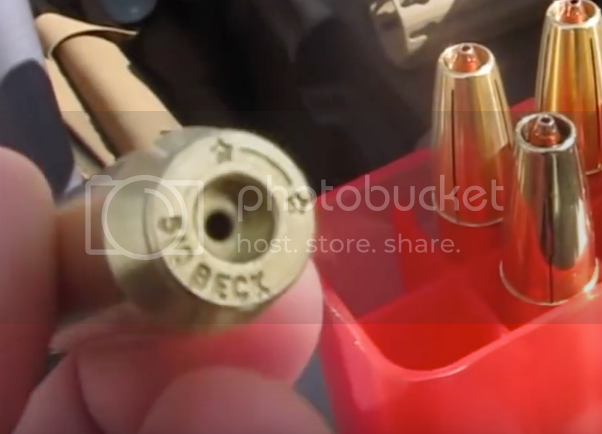 A guy named Wingert used several OO buck on a string in a 12 ga shot shell. 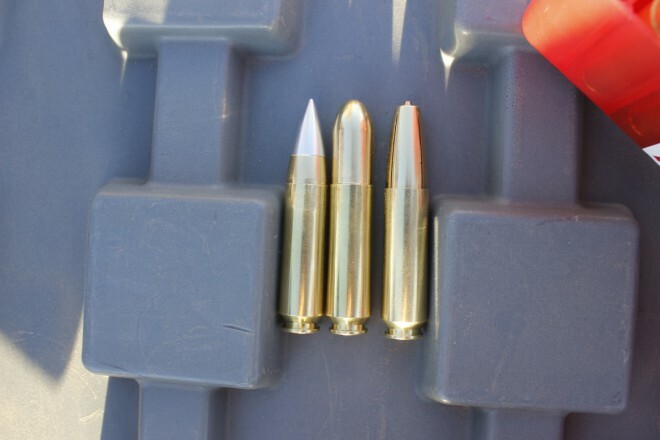 "The cartridge consists of a capped 12 bore brass case lined with brown paper…and a chain shot composed of 7 lead balls placed at intervals on a length of three-stranded wire (approx 8 inches in length), the ball on one end being .575 inch diameter (240 grains), and the others .34 inch (54 grains). When fired, the chain spread out and spun eccentrically about the large shot. It was intended for the use of aircrew against aeroplanes or airships, to rip long tears in rigging or fabric." I have no idea if it was ever used in combat, or what the results might have been.